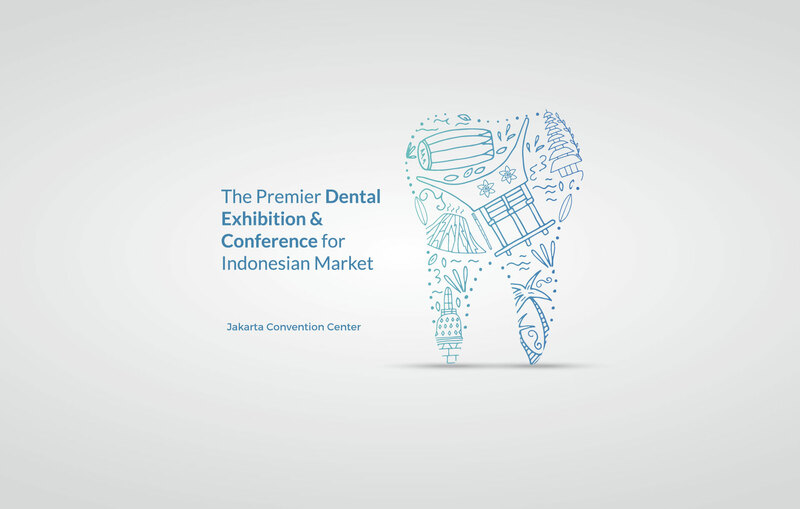 Koelnmesse, the Indonesian Dental Association (PDGI – Persatuan Dokter Gigi Indonesia) and PT. Traya Eksibisi Internasional (Three Events) have signed agreements to jointly stage the Indonesia Dental Exhibition & Conference – the first comprehensive dental event in Jakarta, Indonesia. The event will cater exclusively to the needs of the Indonesian market and will take place from 15 – 17 September 2017. The biennial event will be held in odd years, alternating with the established IDEM Singapore, the leading dental exhibition and conference in the Asia Pacific. In contrast to IDEM Singapore, which is positioned as a regional event catering to the entire Southeast Asian market, the Indonesia Dental Exhibition & Conference will clearly prioritize the needs of the Indonesian dental industry and dentists. It will offer an extensive trade exhibition and educational program, tailored to meet the demands of the larger Indonesian dental community. The Indonesia Dental Exhibition and Conference will complement this offering by serving as an extension of IDEM Singapore into the largest and fastest growing dental market in the region, Indonesia. It will feature regional localized educational content and offer a platform to manufacturers intending to penetrate deeper into the emerging Indonesian market. More information will follow soon on www.indonesiadentalexpo.com. Koelnmesse organizes and supervises around 80 trade fairs, exhibitions, guest events and special events in Cologne and in the most important markets worldwide. The subsidiary Koelnmesse Pte. Ltd., stages various leading trade fairs for the Southeast Asia region: The dental trade show IDEM Singapore, the biggest food and beverage exhibition in Asia THAIFEX – World of Food Asia, and the emerging technology conference EmTech Asia. The Indonesian Dental Association (PDGI – Persatuan Dokter Gigi Indonesia), founded in 1950, is the certified national organization for dental professionals in Indonesia. PDGI currently has 19 regional board members and consists of 288 branches. To achieve its vision of becoming the professional and authoritative organization for dentists in Indonesia, PDGI has set itself the mission of establishing cooperation’s with stakeholders to improve oral health; strengthening corporate governance by empowering its existing structure; advancing the science of dentistry by improving education and providing continuing education opportunities; and fostering professionalism in the industry by providing legal protection for and improving the welfare of its members. Traya Eksibisi Internasional (Three Events) is a professional exhibition organizer based in Jakarta, that organizes both Business-to-Business (B2B) and Business-to-Consumer (B2C) exhibitions in multiple sectors including dental, design, IT and electronics, printing, etc. Three Events is the sister company of PT. Amara Tujuh Perjuangan (Seven Events), the organizer of Gaikindo Indonesia International Auto Show (GIIAS), South East Asia’s largest Automotive exhibition.